The clever Security Lock for your guitars and basses. LOXX® ensure a safe handling of your instrument. At the same time, LOXX® is totally easy to install. By screwing the LOXX® ball pin into your guitar, you can fasten and unfasten your strap with just one hand. 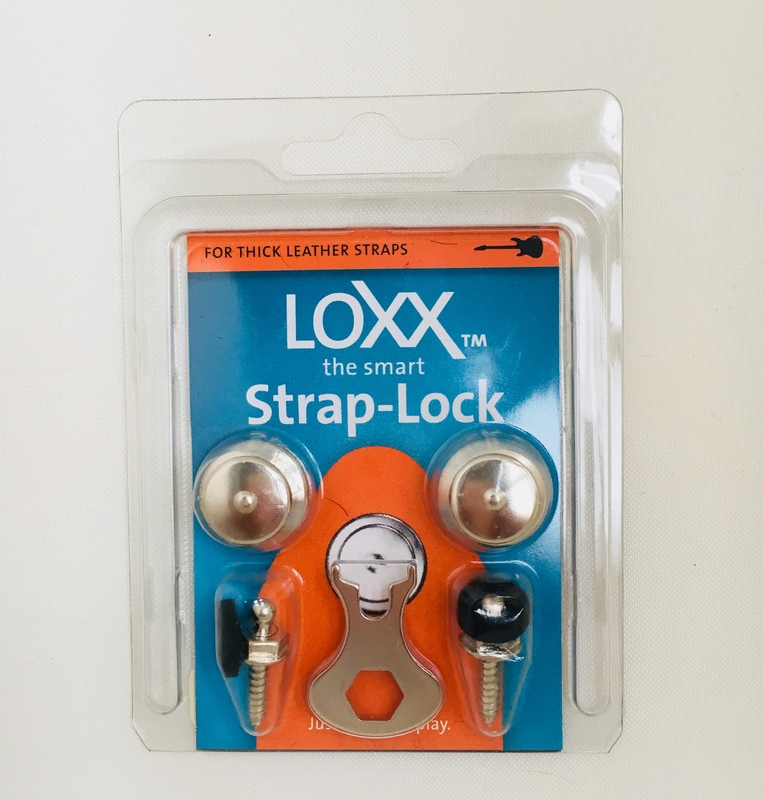 LOXX® closes and locks automatically. The perfectly designed stainless steel spring (similar to a tow-bar) fits snugly around the standardized ball head of the lower part. The smart mechanism will not open unless the cap of the upper part is lifted and the ball head is released.